A healthy lifestyle and diet is the key to having a healthy heart. Actually, the heart is an important muscle that transfers nutrients throughout the body and of course, it needs to be improved with proper exercise. Even reducing some risk factors can help you improve your heart health effectively. 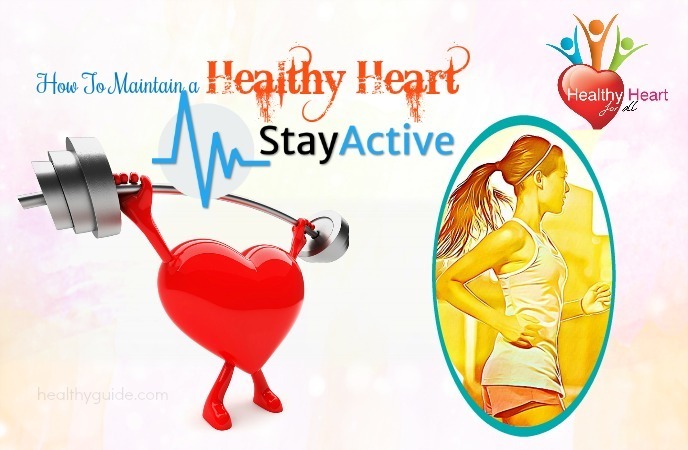 Now, in this article, I want to show you some of the most effective ways that can help you maintain a healthy heart through diet and exercises and you can follow these ways with ease at home. Here are some ways to keep your heart healthy that you should remember and make use, especially if you are trying to know how to improve your heart health at home. 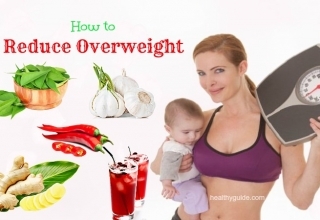 This is the first way on how to maintain a healthy heart and prevent heart disease that I want to show you in this article and want you and my other readers should try to manage your weight to help not only your heart health but also your overall health. Keep in mind that people who are overweight have higher risks of developing heart disease. So, if you want to maintain a healthy heart, you should have a healthy diet that is low in sugar and fat and packed with vegetables and fruits. Read on Top 34 Best Foods For Fat Loss And Muscle Gain to discover some of the best foods that have proven to be effective in fat loss and muscle gain. Other ways on how to maintain a healthy heart that you should know and then make use for good must include eating plenty of fruits and vegetables. According to a study about 5 A Day , to maintain a healthy heart, try to eat at least 5 portions of fruits and veggies a day. Actually, they are a great source of fibre, minerals as well as vitamins. There are a lot of ways to achieve your target. For example, you can add chopped fruits to your morning cereal or add veggies to your curries and pasta sauces. List of Top Healthy And Nutritional Foods For Eyes will help you know some of the healthy and nutritional foods that are good for eye health, so check it out! When you are looking for ways on how to maintain a healthy heart and prevent heart disease, you should not look down staying active. Actually, according to a research about exercise and heart disease , being active can help you reduce the risk of getting heart diseases. Addition to this, it can also a great way to boost you mood and reduce stress. Do about 2.5 hours of moderate-intensity aerobic activities per week. To achieve this target, you can consider doing half an hour of activity on 5 days a week. Do it where you can; for example, cycling to work, taking the stairs, walking with your dog, etc. Also, it is important to cut down on your sitting time. When it comes to great ways on how to maintain a healthy heart and prevent heart disease, you should not skip out the fact that you should read the food label before deciding to buy these products. When we go shopping, you should look at the labels on the packaging of the foods and drinks to see how much salt, fat and sugar it contains and how many calories it offers. Understanding what are in your foods and drinks will help you make better choices. There can be a higher risk of developing heart diseases for those who have stress and depression and do not have good support from others. Increased stress releases adrenaline and cortisol, which increases the levels of cholesterol and blood pressure. Addition to this, according to a study , stress-related behaviors can also have negative effects on your heart health, causing you to drink more, eat more, smoke more and be inactive. If you feel depressed for over 2 weeks, go to see your doctor. Also, you should consider practices such as yoga, meditation, etc. when you are stressed. Actually, when you want to maintain a healthy heart, managing your mental health is very important. So, if you are suffering from any stress and depression, try to deal with it asoon as possible. The body needs cholesterol, which is a fatty substance to be healthy. However, an imbalance of cholesterol can result in a stroke or heart attack. So, you need to learn how to manage it. Similarly, if blood pressure is too high, you need to learn how to control it to reduce your risks of developing heart diseases. 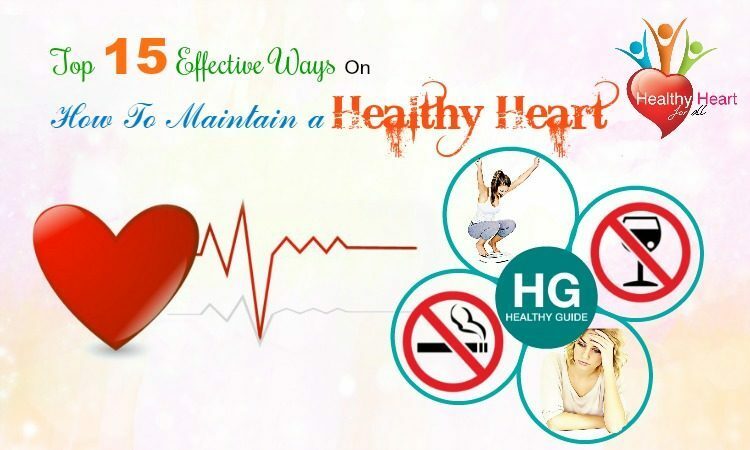 There are some other ways on how to maintain a healthy heart that you can make use after reading this article. So, continue reading it and then try to make use one or more of these ways for good. In case you are a smoker, quit this habit immediately and it is one of the best things you can do for both your heart health and overall health. According to a study , smoking is one of the leading causes of coronary heart disease. About a year after stopping, your risk of getting heart attack falls to ½ if compared to that of a smoker. Although it can be difficult, you can stop smoking due to the use of NHS stop-smoking services. If you are not a smoker and exposed to secondhand smoke, you also have high risks of getting heart diseases. This is because chemicals released from cigarette increase the development of the buildup of the plaque in the arteries. So, if you are whether or not a smoker, staying away from smoking is very important in order to maintain a healthy heart. Do not forget that alcohol also contains calories and regularly drinking alcohol can increase have negative effects on your waistline. 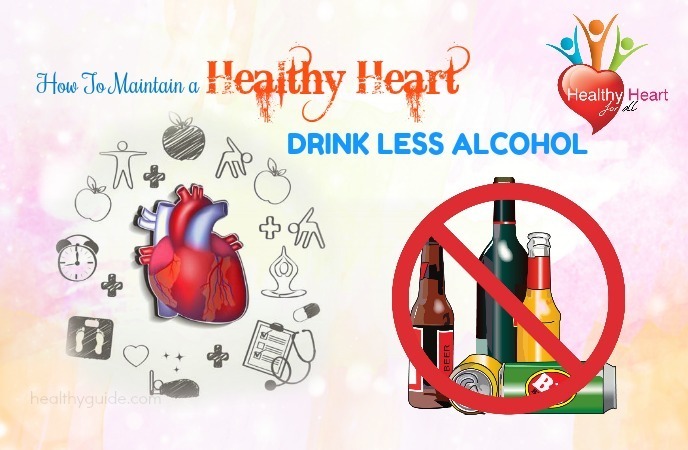 So, try to drink less alcohol daily in order to reduce your risk of health problems, including heart problems. 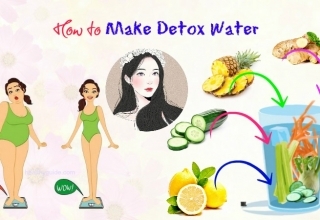 Actually, this is one of the best ways on how to maintain a healthy heart fast that you should remember and then try to reduce your intake of alcohol. This is another one of the best ways on how to maintain a healthy heart fast that I want to reveal in this article today and want you and my other readers will be able to reap the benefits from eating more fibre. Actually, eating more fibre can help you reduce your risk of getting heart disease, so try to eat at least 30g of fibre a day. Also, you should eat fibre from many different sources, including bran, wholemeal bread, oats, potatoes with their skin on, wholegrain cereals, fruits and vegetables. This is one of the best tips you should remember and follow if you are trying to maintain a healthy heart at home. Actually, to keep blood pressure healthy, you should add less salt to your cooking. When you are used to the food’s taste without added salt, remove salt from your diet completely. Besides, you also need to watch out for ready-made foods that have high levels of salt. Check out the food labels before purchasing. A food has high level of salt if it contains over 1.5g salt per 100g. Experts recommend that adults should eat about 1 tsp. of salt a day in total. Besides, eating too many foods that have high content of saturated fat can increase the cholesterol level in your blood, increasing the risk of developing heart diseases. By cutting saturated fat from your diet, you can help in improving the blood flow. These fats are industry-produced fats often found in snacks, packaged baked goods, margarines as well as fried fast foods for additional flavor and texture. So, you should choose lower-fat dairy products and leaner pieces of meat instead. Oily fish such as sardines, mackerel, tuna and salmon are known as a great source of omega-3 fatty acids, which can protect our body from heart diseases. So, if you want to maintain a healthy heart, try to eat fish at least twice a week. However, there is a note that breastfeeding or pregnant women should not eat oily fish more than twice a week. Actually, this is one of the most effective ways on how to maintain a healthy heart fast that you should remember and then try to add more fish to your diet for good, especially if you are looking for ways to maintain a healthy heart through diet. Avocados: They are considered as a heart-healthy food due to their high content of mono-unsaturated fats, which have the ability to reduce the levels of cholesterol. Besides, they are also unique as they have phytosterols, which battle with cholesterol in the body. Nuts, peanuts and tree nuts: They are great sources of fiber, phytochemicals, vitamins, minerals as well as unsaturated fats, which have been found to benefit the heart by lowering the blood pressure and the bad cholesterol while raising good cholesterol. Extra-virgin olive oil: It is high in mono-unsaturated fats, aiding to lower bad cholesterol. 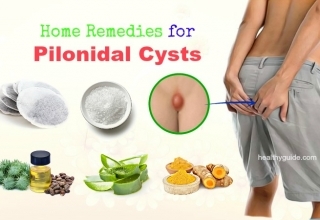 It has also been found to help with the prevention of blood clotting. Quinoa: This food is rich in proteins, minerals, vitamins as well as fiber. Salmon: It is a great source of protein that also has high contents of omega-3s. It has been found to help with cardiovascular health. Dark chocolate: This type of chocolate has high contents of flavonoids that may help in lowering your blood pressure. However, it is also very high in calories, so you should not eat it in high amounts. Oatmeal: It is fiber-rich whole grain that can help to prevent heart diseases. Oranges: They are also high in soluble fibers that help with the reduced cholesterol absorption. Also, they have potassium and vitamin C, which are good for heart health. 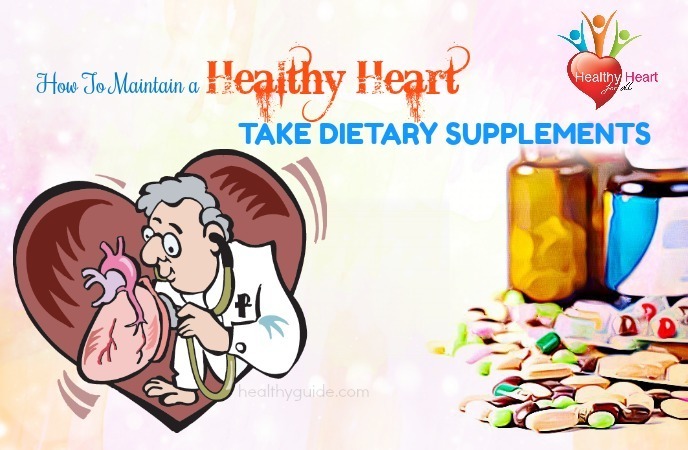 Supplements can help with your heart health. A daily vitamin may be a good supplement that may offer you heart-healthy vitamins B3, K and E and magnesium. Also, you can try taking omega-3s pills combined with coenzyme Q10 if you do not like eating fish. Do you want to know other ways on how to maintain a healthy heart and prevent heart disease? Continue reading this article and then try to make use of these ways at home as soon as possible. Actually, sleep is an important part of maintaining a healthy heart. If you do not get enough sleep, you may have higher risk of developing cardiovascular disease. A study found that people who had fewer than 6 hours sleep per night were twice as likely to experience heart stroke or heart attack as those who had enough sleep per night. Try to get 7-8 hours of sleep per night. And if you are suffering from sleep apnea, you should treat it soon as this condition is associated to heart diseases. Actually, this is also one of the best ways on how to maintain a healthy heart fast that you should not look down, yet try to get at least 7-8 hours of night sleep per day in order to keep your heart healthy. 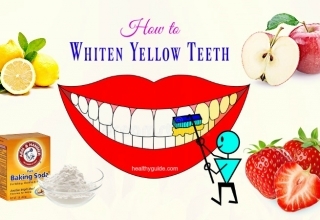 This is the last but very important one on the list of ways on how to maintain a healthy heart and prevent heart disease that you should now and then try to practice good dental hygiene as soon as possible. Dental health is associated with overall health, including heart health as those who have gum disease often experience same risk factors for heart problems. Some studies have proven that bacteria in the mouth involving in the gum disease development can move into the blood flow and cause an inflammation in the blood vessels. So, these changes can increase the risks of developing stroke and other heart diseases. You should brush your teeth on a daily basis to fight gum diseases. After reading this article, I hope that you know and remember these 15 best ways on how to maintain a healthy heart fast. Also, I hope that you can follow one or more of these ways to improve your heart health at home. If you want to know more about health facts and home remedies for some health problems, remember to visit our Healthy Guide site regularly. Besides, if you think that the list today is very helpful and can help other people who are at high risk of getting heart diseases, feel free to share this list with them right now. Simultaneously, remember to stimulate them to follow these ways as soon as possible. Actually, these ways have been proven by science to help improve the heart health, so you can make use of them without needing to worry about anything. Finally, if you know other ways to maintain a healthy heart apart from those as I mentioned above, share these ways with other readers by commenting below.